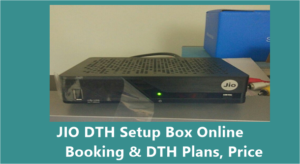 Hii.. i am intrested for jio dth dealership..
Plz let me know when it will be confirm officially.. thnx. 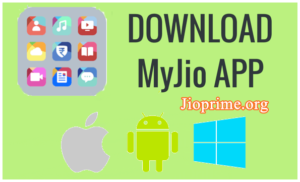 I am unable to recharge my jio number for prime membership since 6th of April. 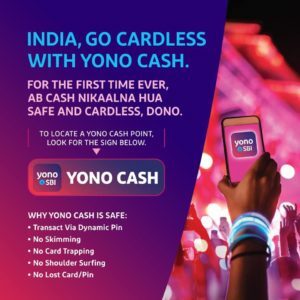 I am using paytm and Jio.com for recharge. but in Paytm I get an Error saying no response from operator and on jio.com there is no plan showing prime membership. try with paytm and enter 303 manually….it worked for me today at 2pm. 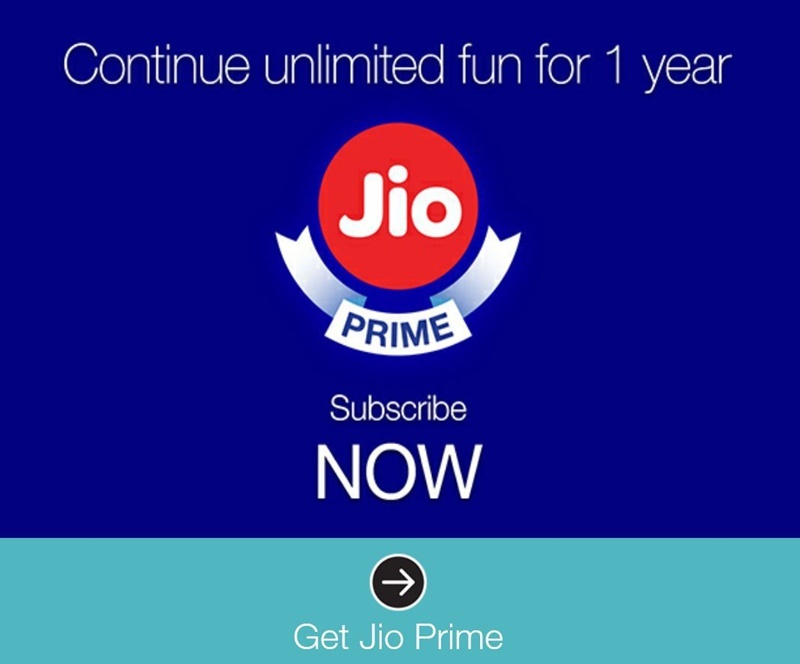 Good news for jio customers, deadline extended to use free and unlimited jio offer till April 15th. Recharge 303 plan at Reload.in and enjoy your free and unlimited service till July 30th. 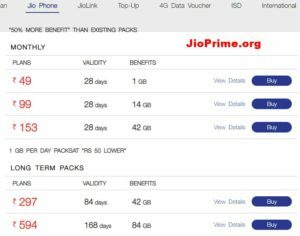 Till June 30th you can enjoy Jio unlimited offers by recharging of 303 plan. Despite two email complaints, there is no improvement in signals. Call drops every few seconds and download speed is 0.11 Mbps. I am very upset and angry having paid the amount. Please increase network speed then breaking freedom boundaries. Hey bro….your 99 recharge is done…when your confirmation msg is came? yesterday i recharged 303 but till now no conformation msg is come….then what should i do. ? 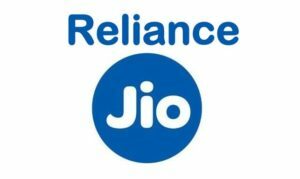 I have recharged Rs.303/- for taking Jio summer offer on 07/04/2017 at 1220 pm being a prime customer to Ph No.7003788112 but JIO Customer care told the recharge has not been succeeded though I have received transaction ID No.BR00003XQK8Q. My money has been deducted. Please do to activate the same immediately.. Yes I want take this advantage as soon as possible.